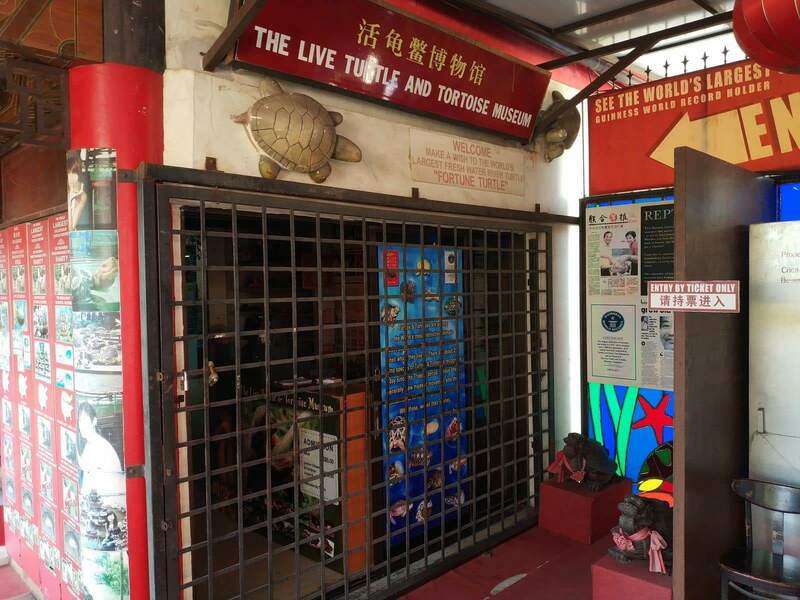 The Live Turtle & Tortoise Museum is a sanctuary wholly dedicated to dozens of reptile species, most notably turtles and tortoises. 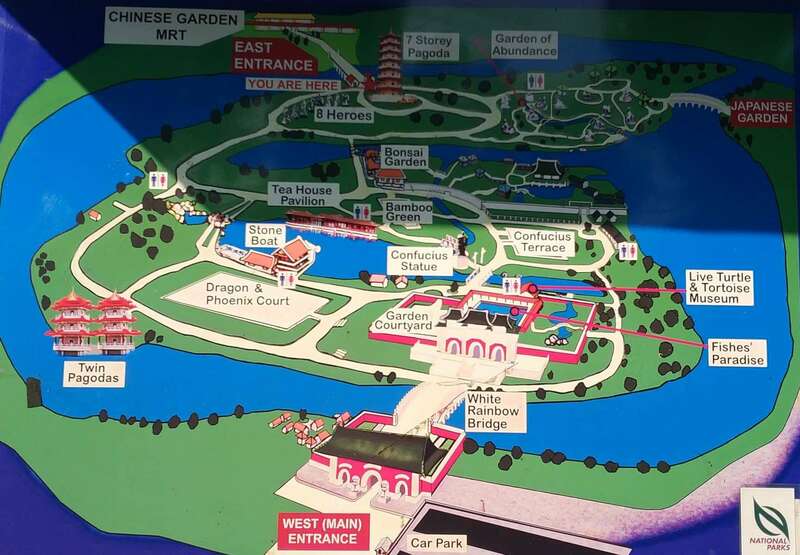 This mini zoo is a unique attraction, not just because of its location in the Chinese Garden, but also because it hosts a number of rare reptiles. 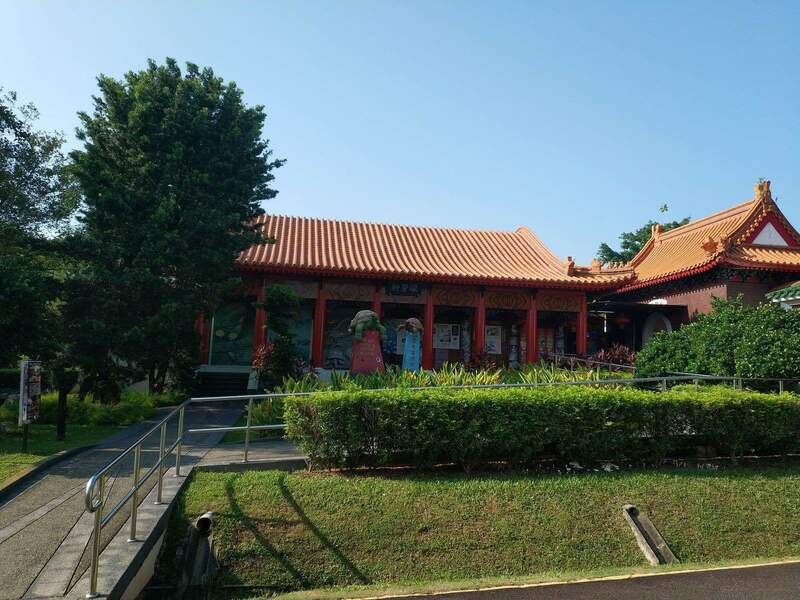 If you are looking for a tranquil location to escape to and learn more about the world of these amazing reptiles, then this live museum is the place to be. 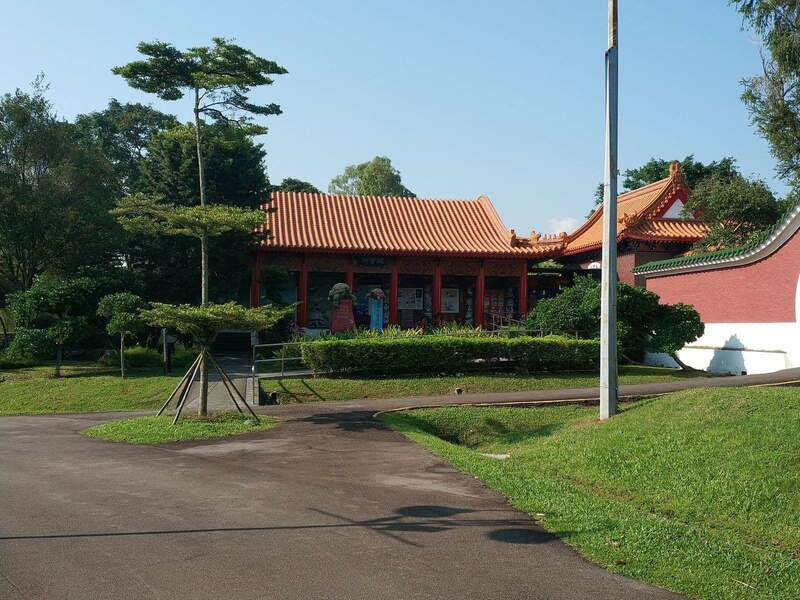 Fans of these creatures will be fascinated to learn that the museum has more than 50 species of turtles and tortoises. 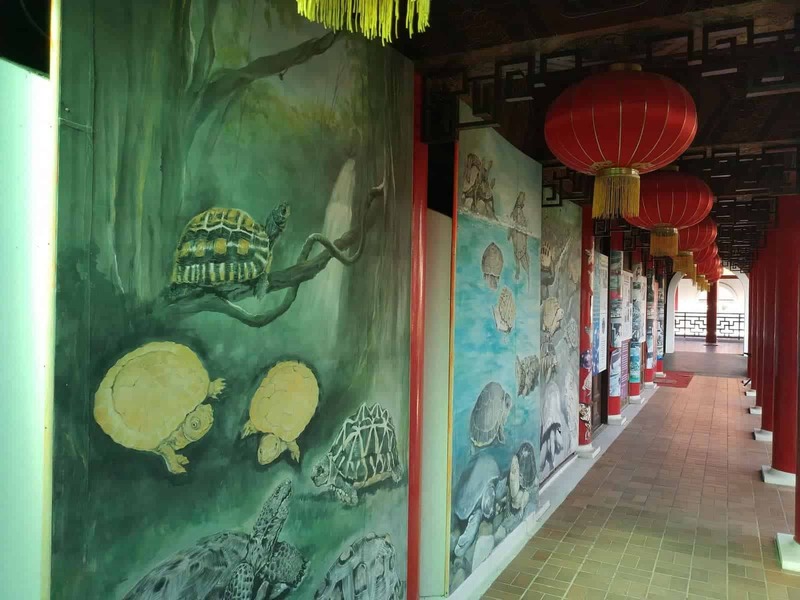 What began as a private collection has, over the years, grown to be included in the Guinness Book of World Records as the place with the highest number of turtles and tortoises. 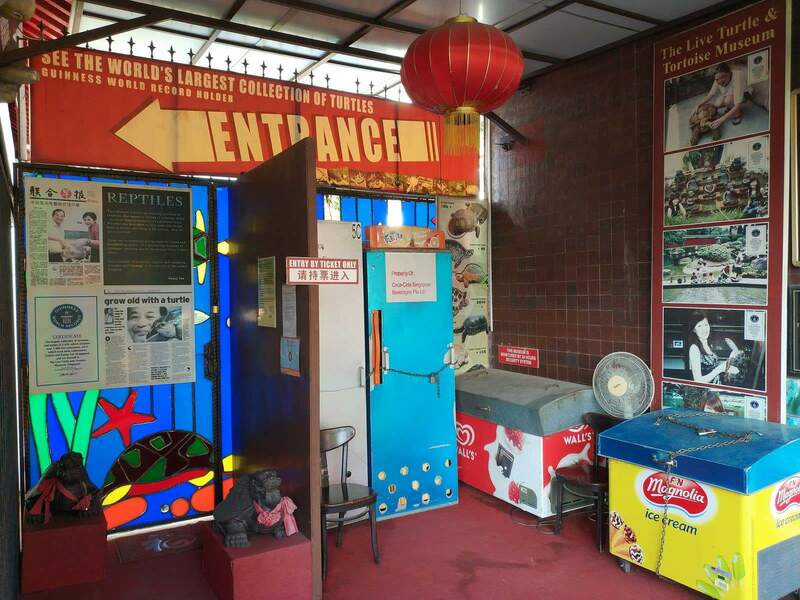 Start your tour of this museum with a visit to the different tanks located close to the entrance. 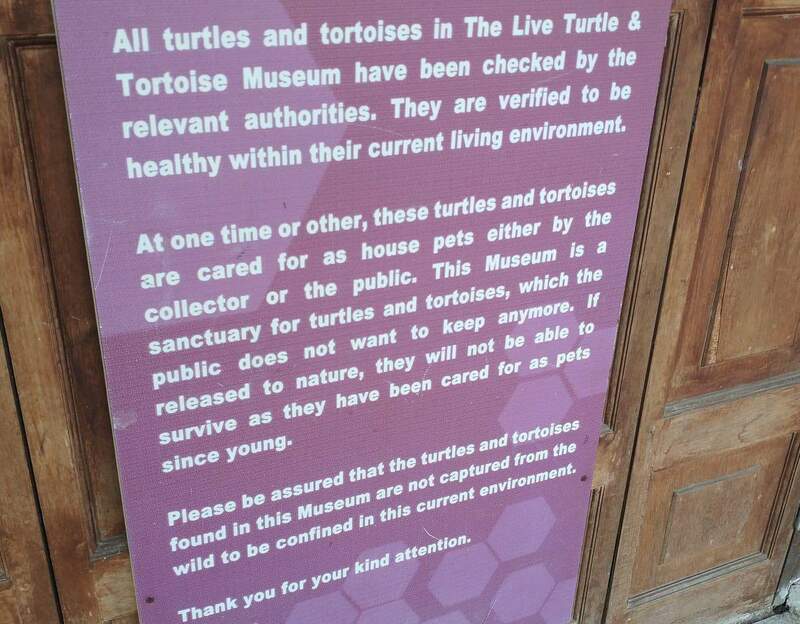 The main difference between turtles and tortoises, for those who are not aware, is that tortoises live on dry land while turtles typically live in water. It is amazing to learn about the different types of these reptiles. These range from the ubiquitous African Turtle, to the peculiar-looking pig nose turtle and even the snake neck turtle. 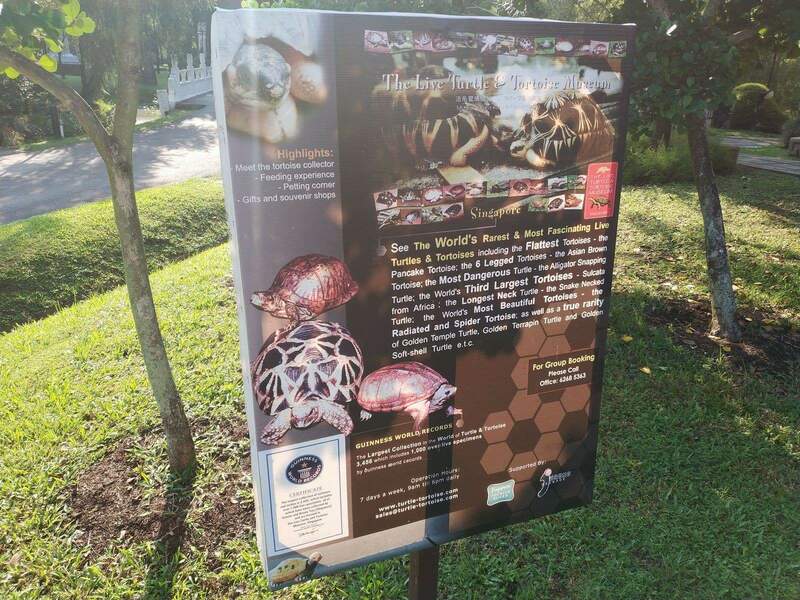 Look out for the alligator snapping turtle, a pre-historic looking creature whose beak-like jaws, spiked shell and scaled tail earns it the title of most dangerous turtle! 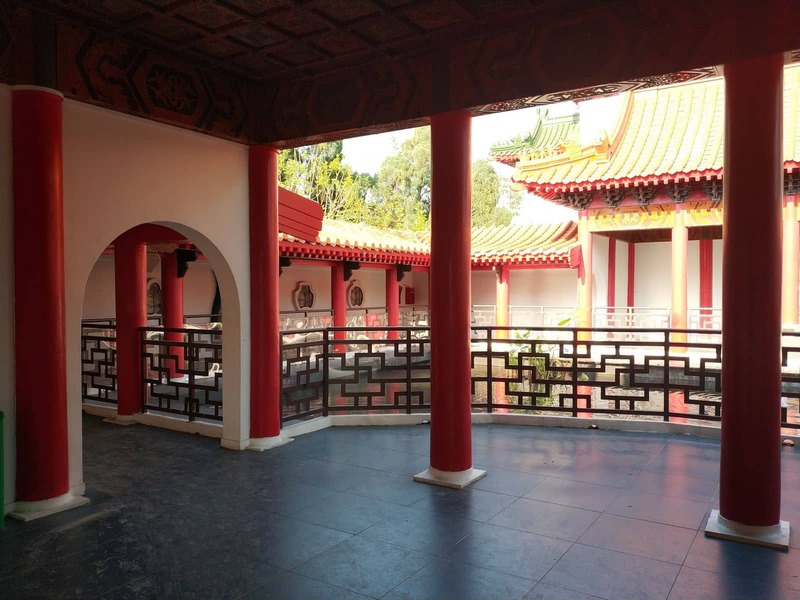 In addition to viewing the turtles and tortoises in their environment, there is also the option of feeding them. 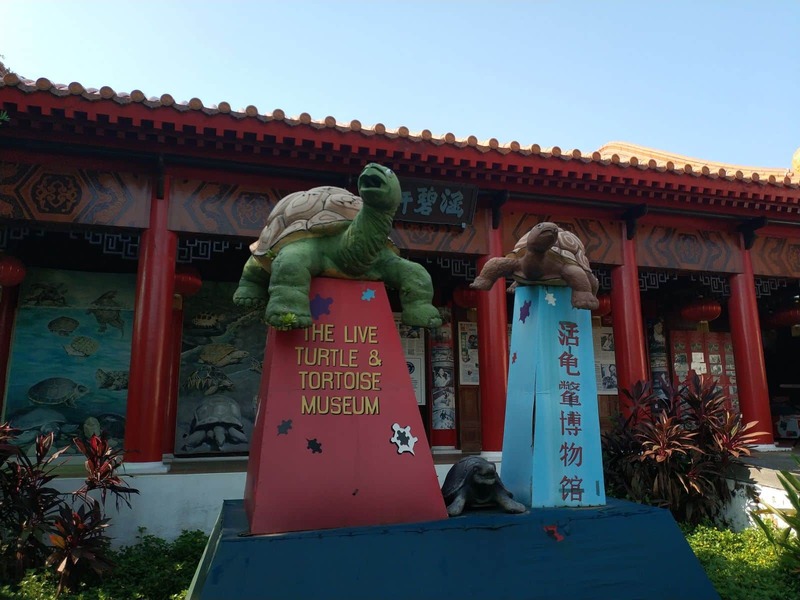 Vegetable feeds are available onsite at The Live Turtle & Tortoise Museum for just $2 per stack. 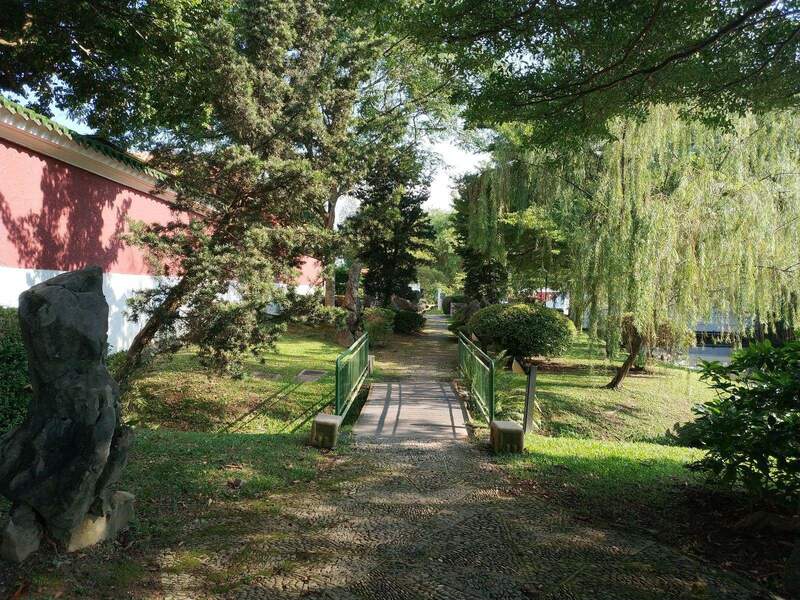 The kids will particularly be excited about feeding the turtles and watching them come to the surface of the water. 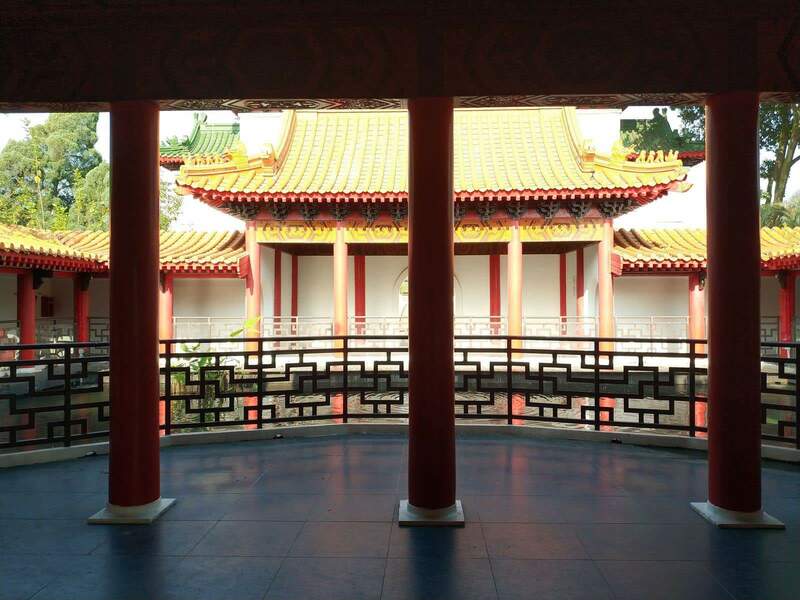 In addition to the reptiles, it is also pretty interesting to check out the sculptures that dot the museum. 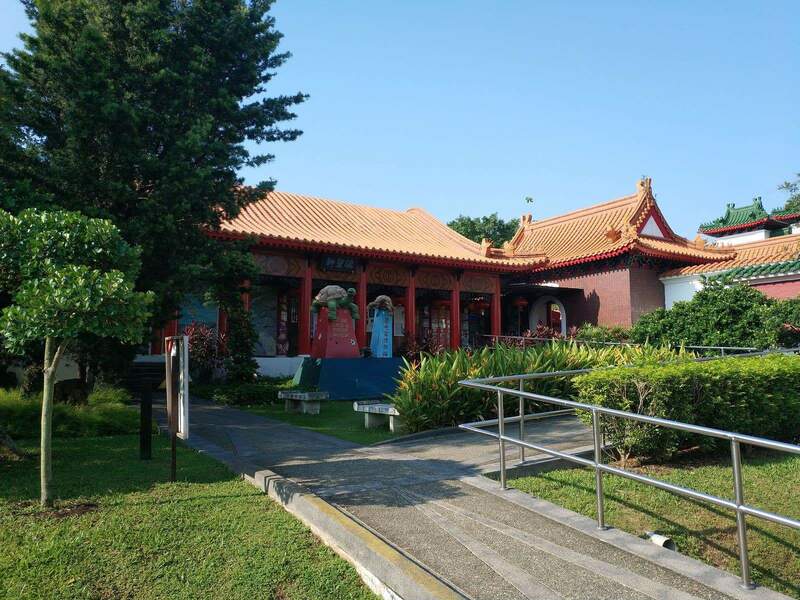 The laughing monks particularly stand out, and there is a merlion on location, perhaps a tribute to Singapore’s most iconic symbols. 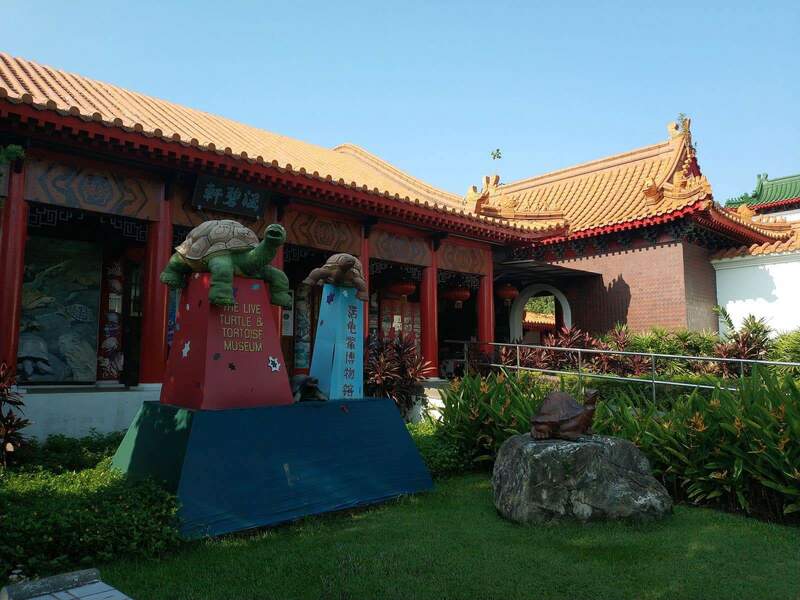 The Live Turtle & Tortoise Museum is located within the Chinese Gardens, and remains open daily from 10am to 7pm. 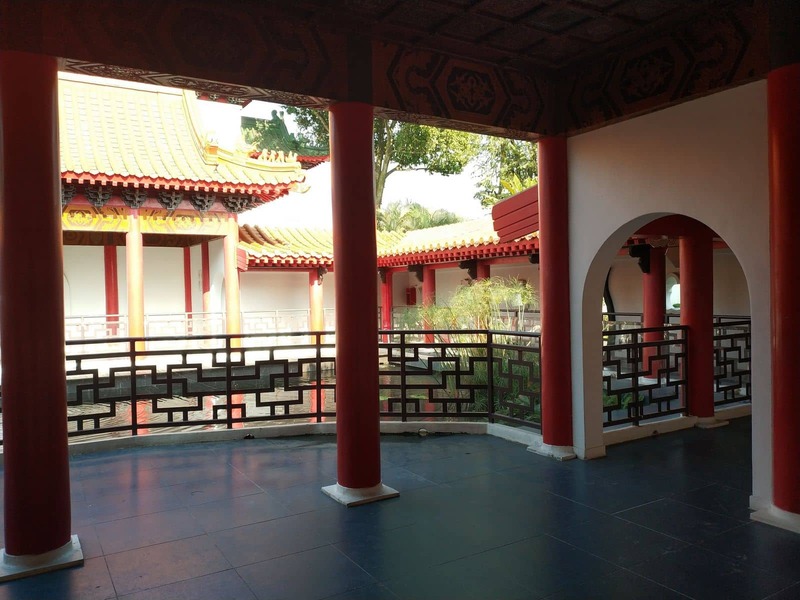 The museum is a 5-minute walk from the Chinese Garden MRT Station.